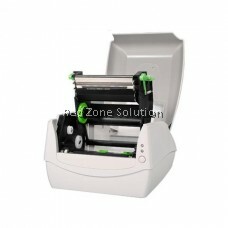 • Compact size and 300M ribbon capacity. • Easy media and ribbon loading. 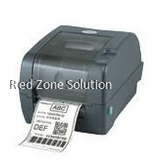 • A variety of paper sensor system for diverse applications. 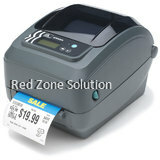 • Ribbon wound ink-side out or ink-side in available. 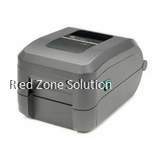 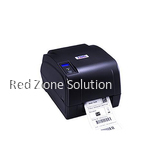 • Printing speed 5 ips, standard memory of 4MB FLASH and 8MB SDRAM. 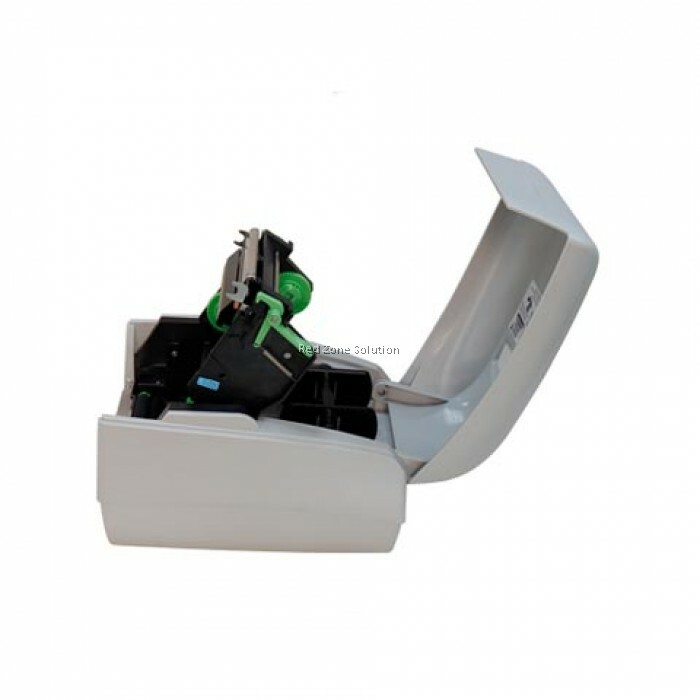 • Module design and easy maintenance. 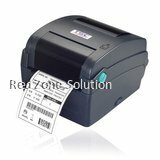 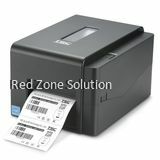 • Supports 1D/GS1 Data bar, 2D/Composite codes and QR barcodes, and windows true type font download available. The compact CP-2140M/OX-330 desktop printer not only saves space, it lets you install a large 300M long ribbon for bigger printing demands. 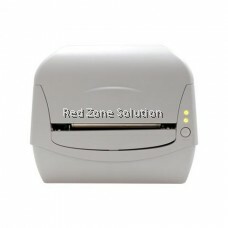 Ribbons and media are easy to load, and you can select for ribbon ink-side in or ink-side out. 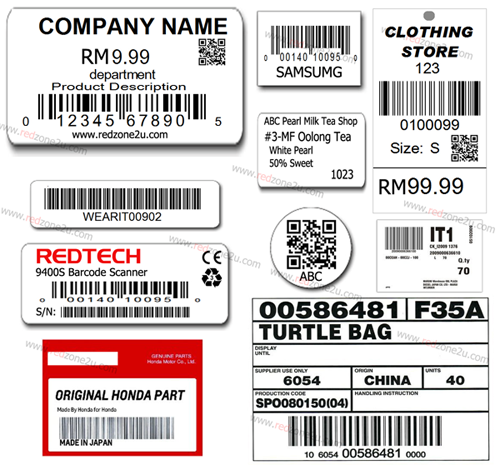 A media sensor system delivers greater flexibility for diverse media and applications. 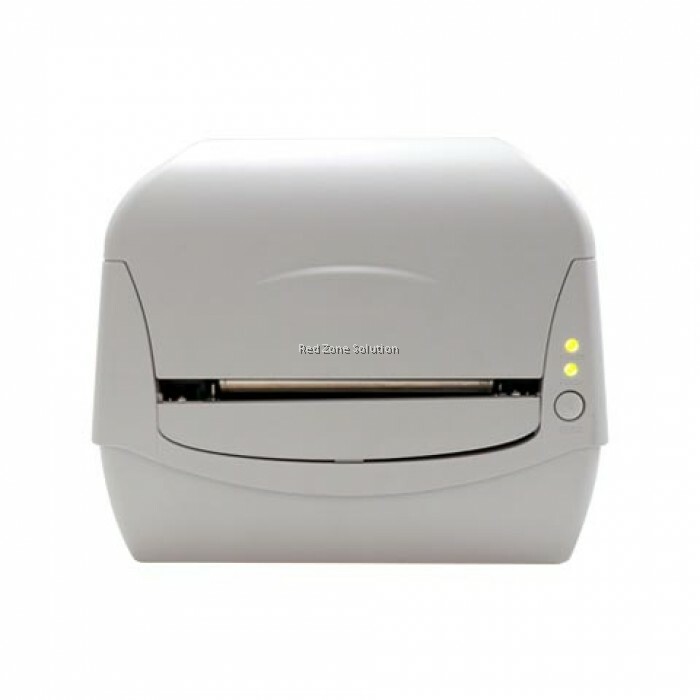 A head-open switch initiates auto-calibration for more precise printing. 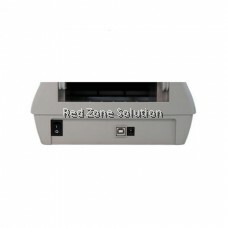 The PC-2140M/OX-330 prints at 203dpi resolution and a speed of 5ips. Standard memory includes 4MB Flash and 8MB SDRAM. 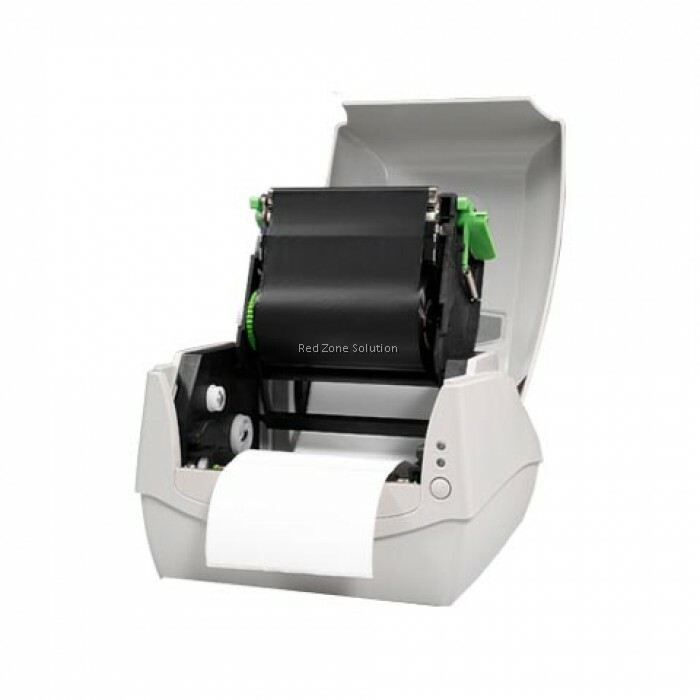 The printer has a modular design for easy maintenance, and printing noise is minimal. 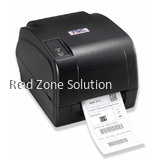 It supports the Windows 7 OS, 1D/GS1 Data bar, 2D/Composite codes, QR barcodes, and Windows TrueType fonts. 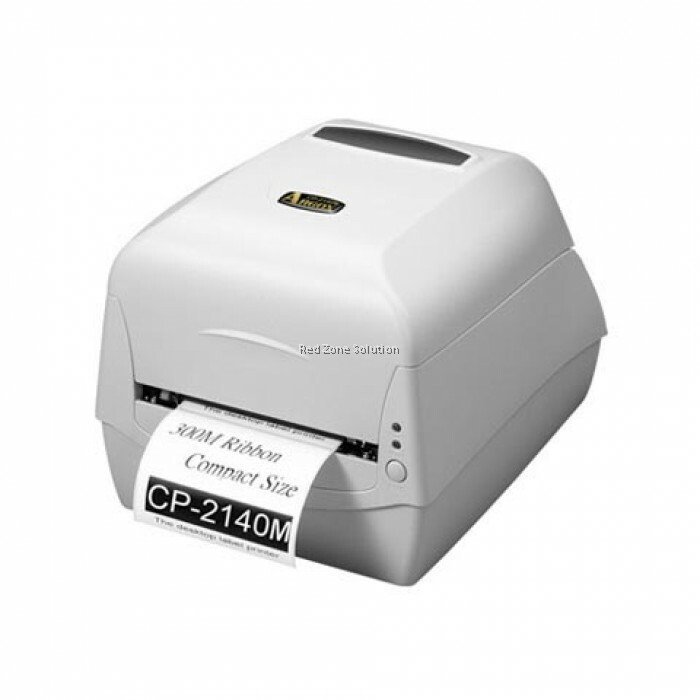 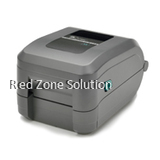 With the CP-2140M/OX-330 you get the convenience of a small size printer with the functions of a large printer and at a more competitive cost. 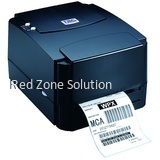 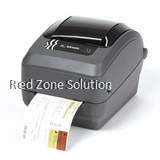 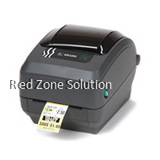 It’s the perfect printer for applications such as clothing tags, self-labeling, mailing, retail, shipping & receiving, inventory and patient tracking. 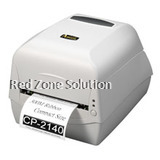 The CP-2140M/OX-330 printers continues Argox’s leading position in innovation, price, and performance. 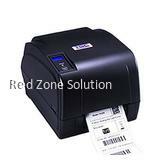 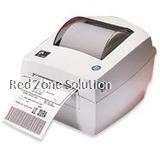 Support 1D barcode & 2D barcode printing function.